1. Answer the “Right” Question. This is the first and most important recommendation for exam writing. Answering the wrong question is a common mistake made by students. Unfortunately, if you answer a question you half know about as you panicked, it can be detrimental to your exam score. Ensure you fully understand what the examiner wants; it is highly recommended you refer back to the question throughout the answer. This point may sound like stating the obvious; but, in most cases, answering the wrong question is the biggest cause of a disappointing exam result. 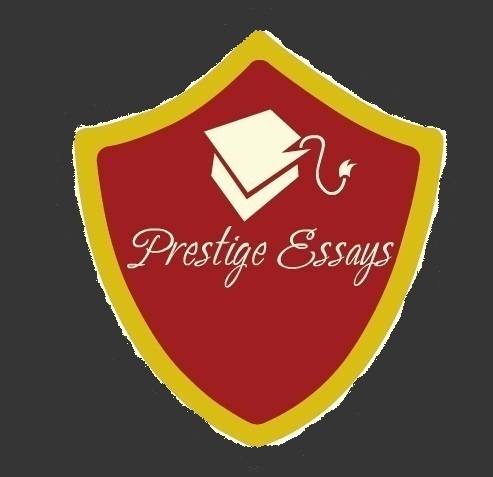 The introduction to the essay you should offer a short, concise summary of the main points to be raised. If appropriate, you could clarify key concepts. Introductions go wrong when students go into too much detail, and then repeat their arguments in the main body of the text. Generally speaking, it is advisable to start off with short sentences, rather than complex sentences. This will help create a clarity of thought and purpose. 3. 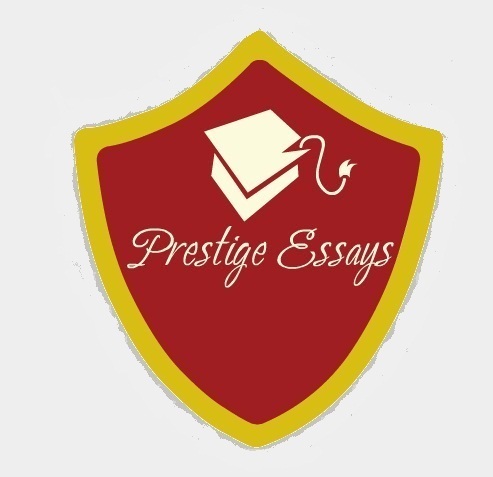 Essay Plan for exam writing. 4. Three Steps of an argument. For exam writing, I often get asked this question by students. So many students will write 1 side and then stop, almost in mid sentence, because they think this means they have finished. There is no right answer as to how much you should write. The important thing is to write as much as you can in the allotted time, but, only write what is relevant. Although it is true quality is more important than quantity, don’t try to do a minimalist style and write as little as possible. Generally speaking, if you write more you have a better chance of getting more points across.